How do you know if you are the right kind of person to specialise in Global Health following on from your degree or other professional qualification? 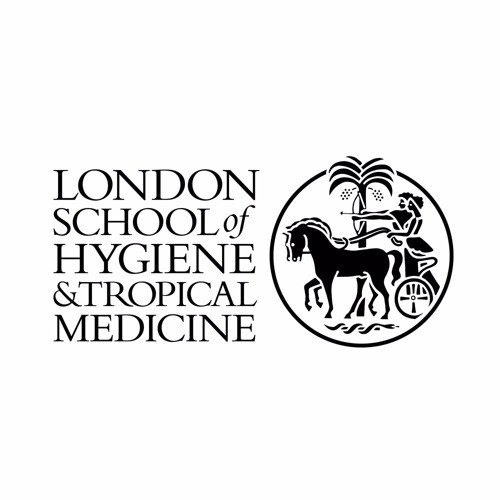 According to experts from the London School of Hygiene and Tropical Medicine your background could be from any of a number of disciplines: including science and medicine, but also business, economics, mathematics, diplomacy, politics, history, psychology and almost any key skill needed to help develop low and middle income countries. After taking part in a symposium on careers in Global Health Andy Haines, Brian Greenwood, Peter Godfrey-Faussett, Martin McKee, Clare Gilbert, Ian Roberts and Sharon Huttly - of the London School staff - talked about their experience and gave their views on what it takes to become one of the important professionals now needed to help meet the challenge of fulfilling global development needs.